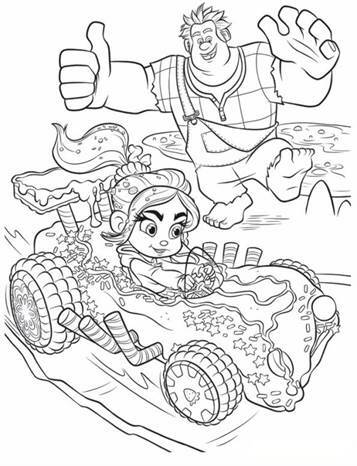 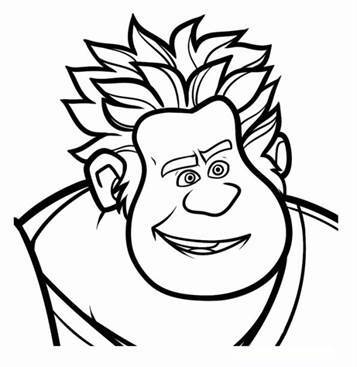 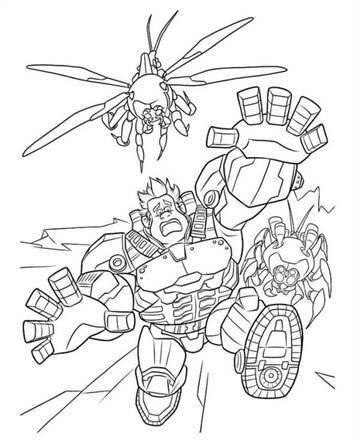 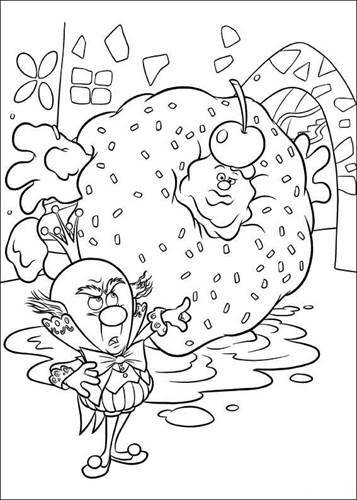 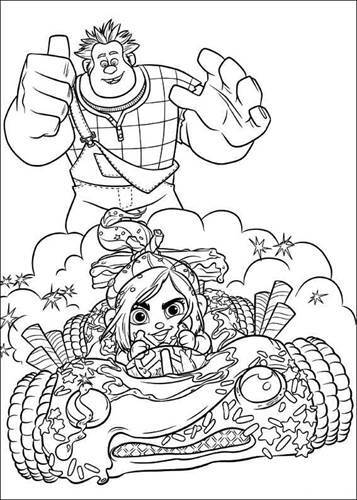 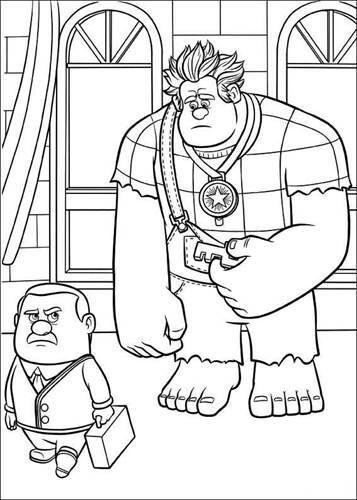 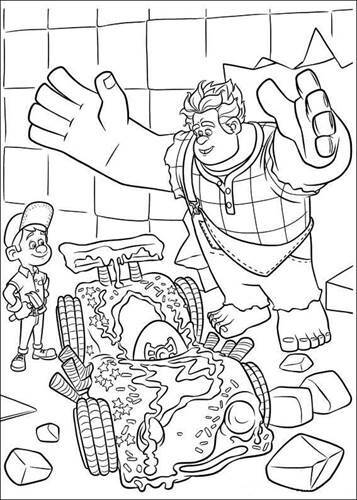 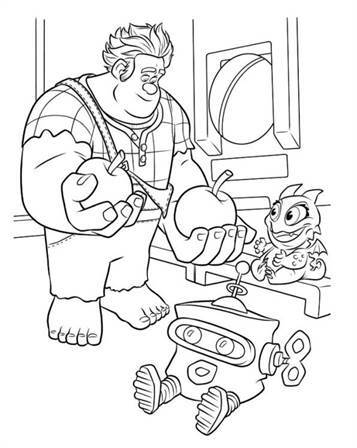 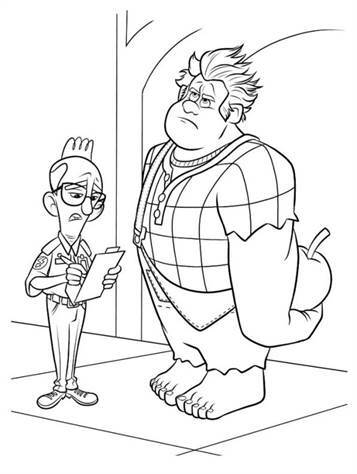 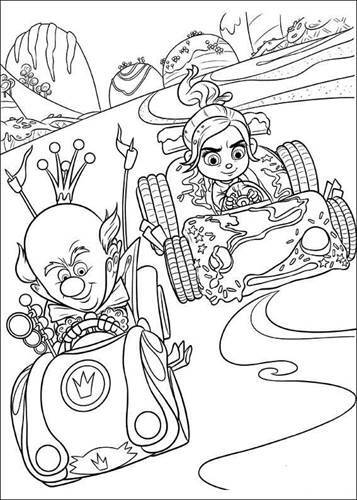 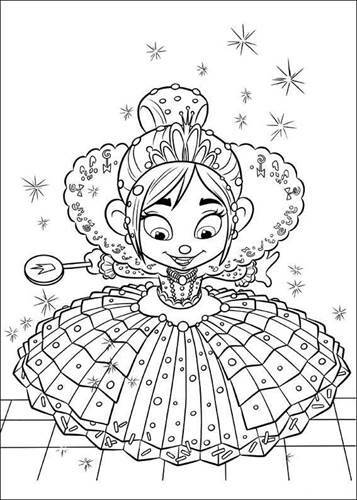 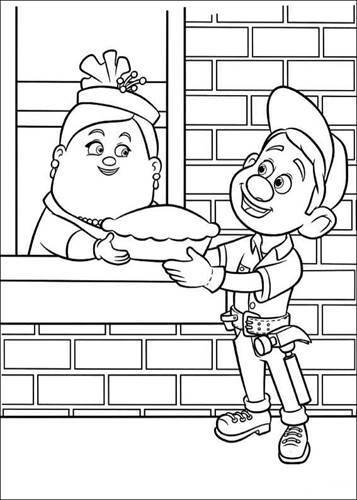 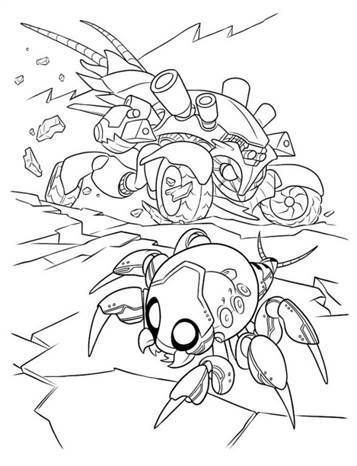 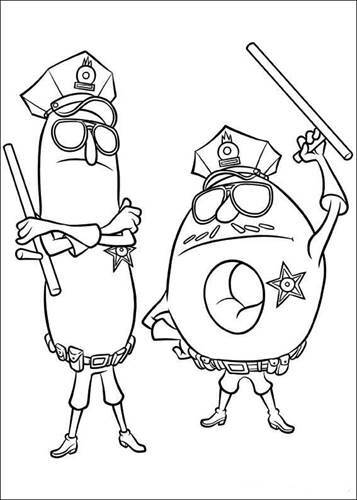 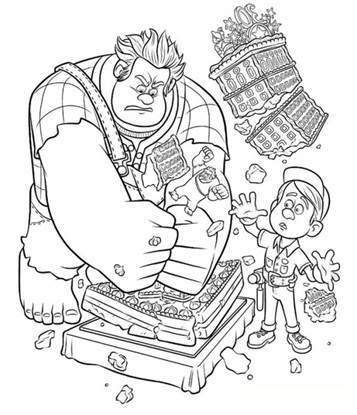 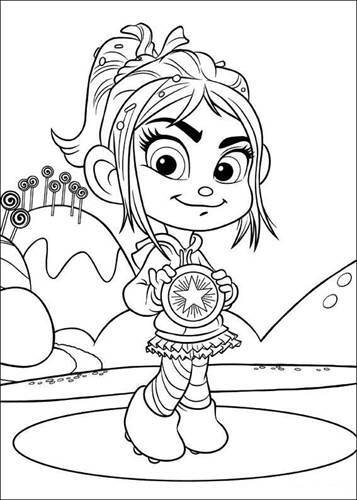 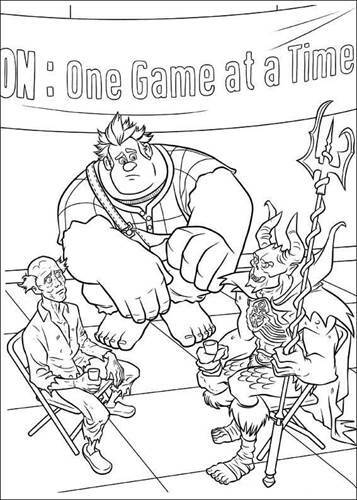 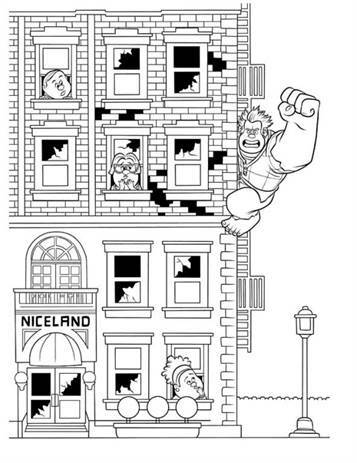 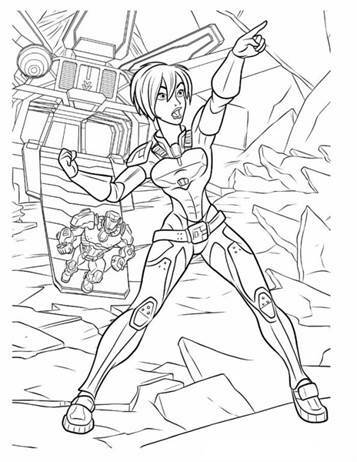 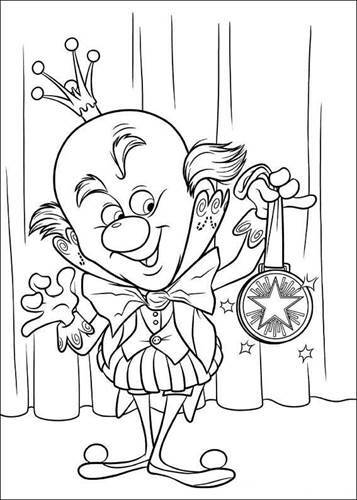 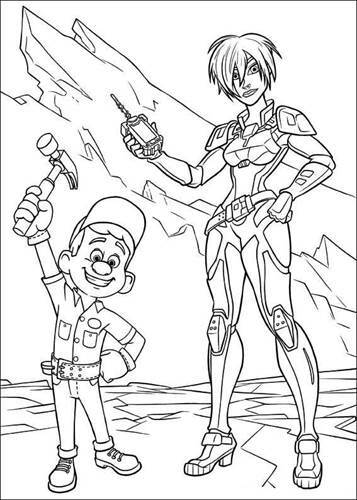 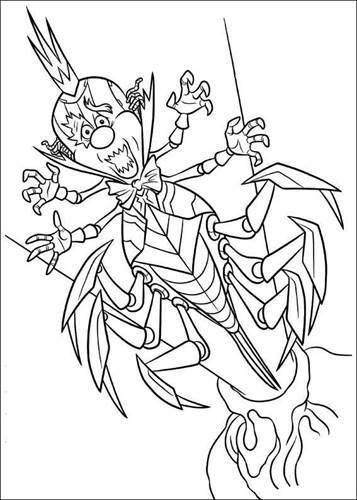 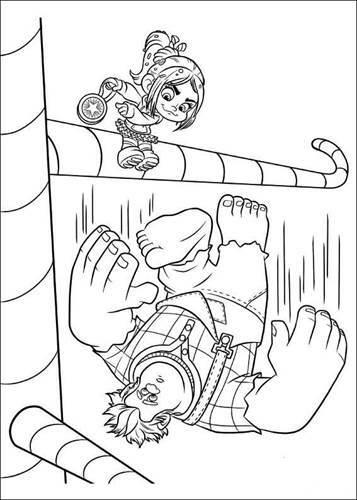 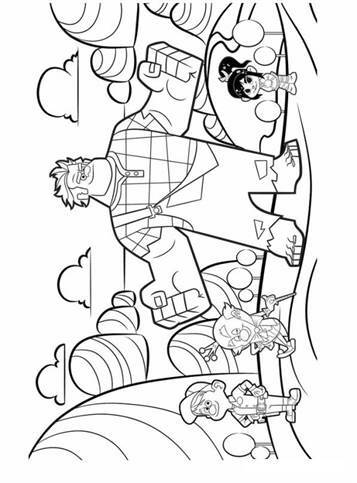 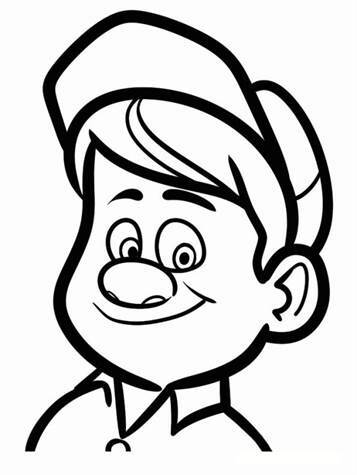 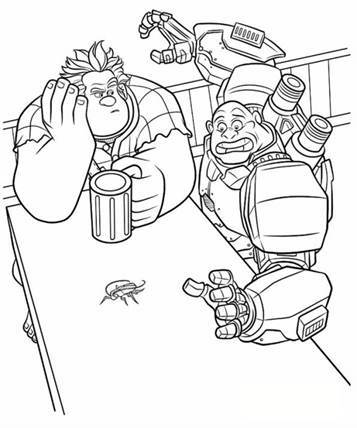 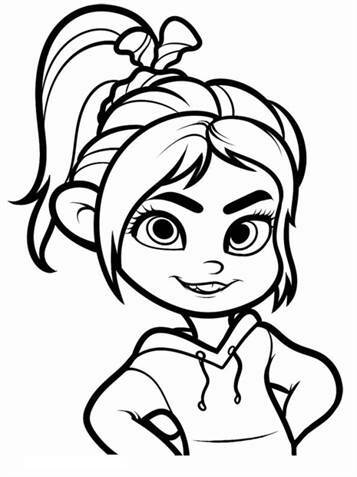 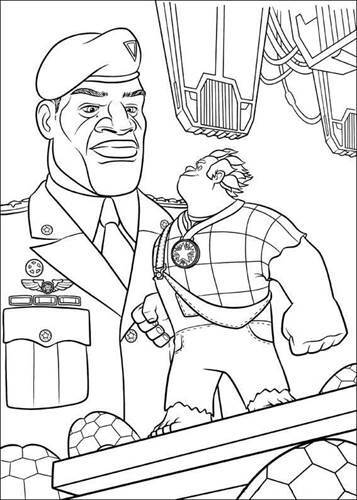 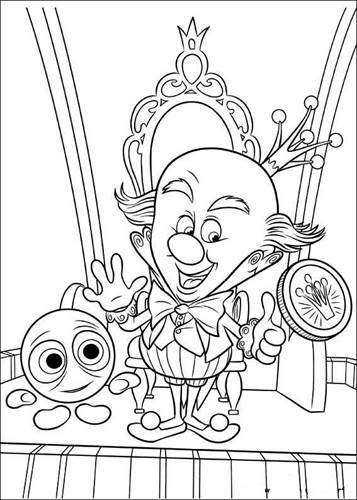 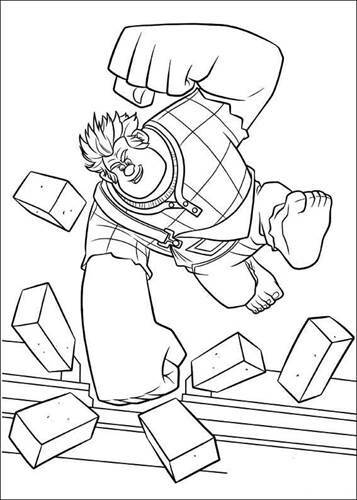 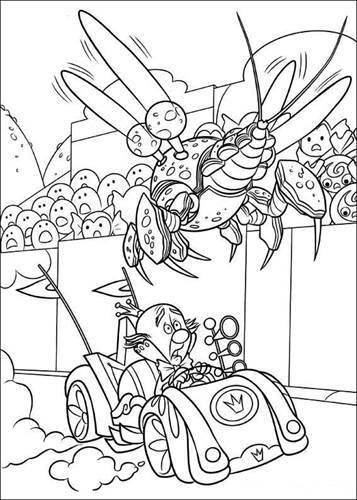 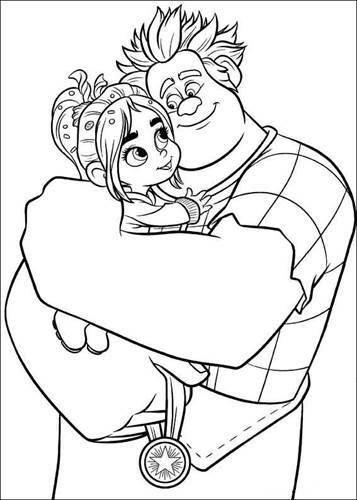 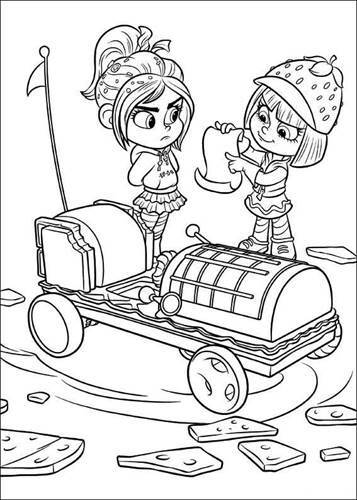 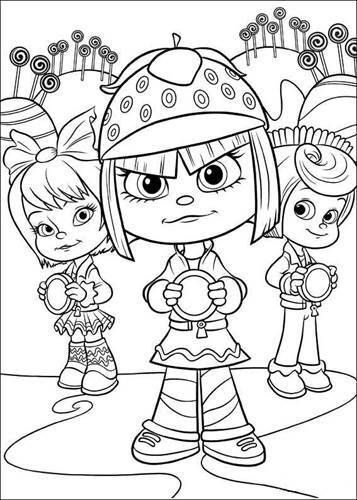 Printable coloring pages of the animation movie Wreck-It Ralph Disney. 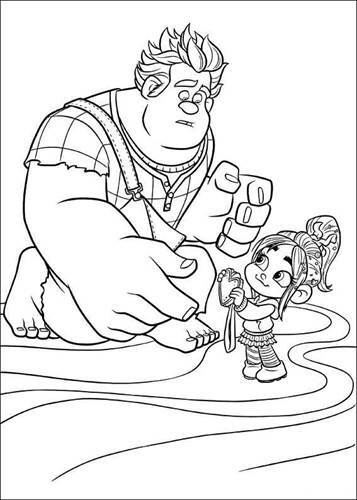 Wreck-It Ralph is a hilarious adventure where you bounce through all kinds of arcade games. 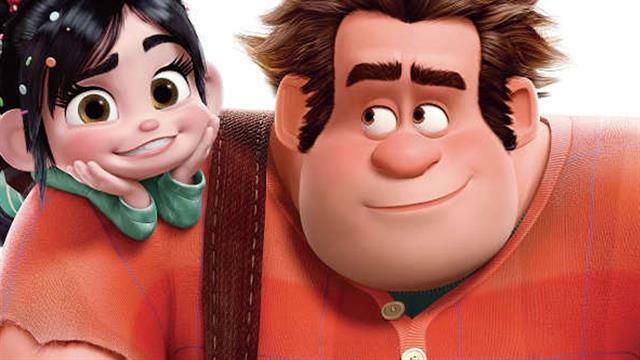 For decades, Ralph is overshadowed by Fix 't Felix Junior, the brave hero of their game who always manage to save everything. 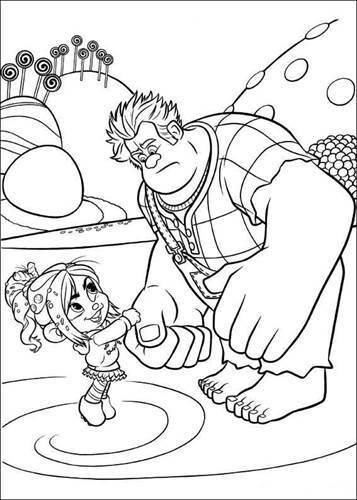 Wreck-it Ralph has had enough of always playing the villain and takes matters into his own massive hands. 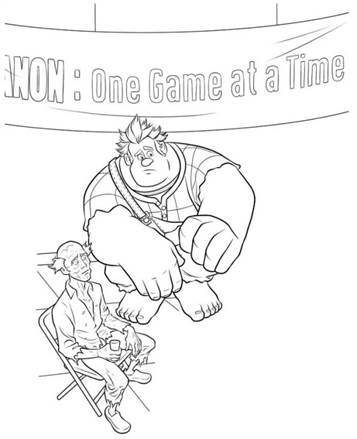 He goes on a journey through the world of arcades and crosses several generations video games to prove that he has what it takes to be a hero.